The NBBA was founded from the national need for an organized and effective method of helping business owners and buyers transact safely and confidently through the aid of professionals. 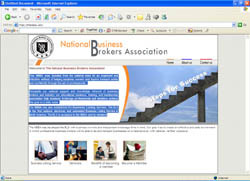 The NBBA has also established the Business Listing Service. The BLS is the first national, electronic and automated Business Listing Service in North America. The BLS is exclusive to the NBBA and its members. 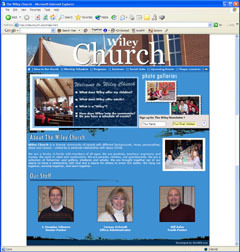 Wiley Church is a diverse community of people with different backgrounds, races, personalities, ideas and visions – united by a personal relationship and mutual bond. 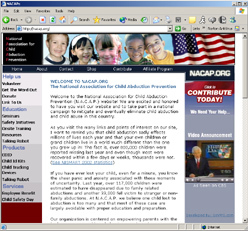 The National Association for Child Abduction Prevention. Is a not for profit organization with one goal in mind- protecting our children, one community at a time. The Deborah King Institute specializes in ways to heal “dis-ease” caused by abuse - physical, emotional or sexual. Deborah King, J.D., Ph.D., addresses the physical, emotional and spiritual scars that result from earlier trauma, by combining the age-old art of energy healing with modern therapies. 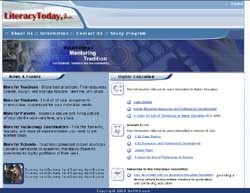 A national non-profit targeting specific areas in need of literacy advocacy and training. 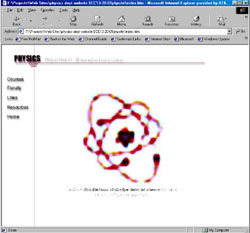 The Physics Department of a prominent university in New Jersey needed a solution which synergized the interactions between faculty, staff and students. 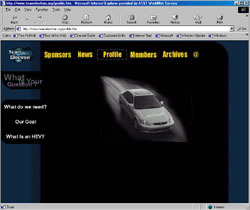 This was more than achieved on this restricted access website. 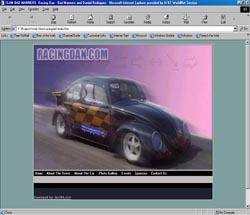 "Bad Manners" saw the benefits of driving onto the online scene both for sponsorships as well as team accolades. The New Jersey Institute of Technology in Collaboration with Burlington County College into the Design and Manufacture of a Hybrid Electric Vehicle.